Hot GearFresh Friday: Beauty, Books, Boots Oh My! 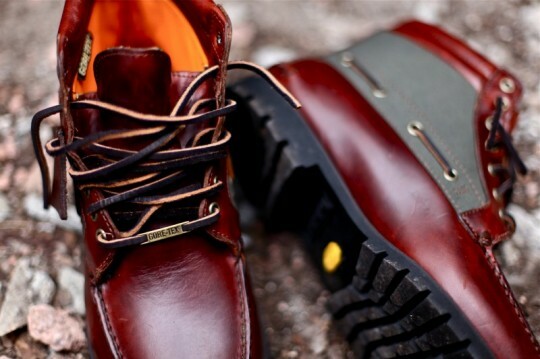 For Him: In a Gentleman’s Shoes. 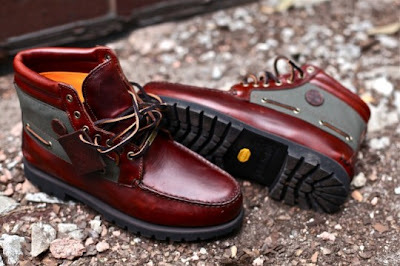 I love a man in boots, therefore, with Winter saying “What’s Up!? 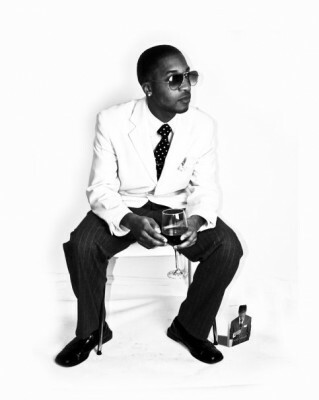 !” I couldn’t help but to profile the flyest of the fly. Timbs for the fellas. 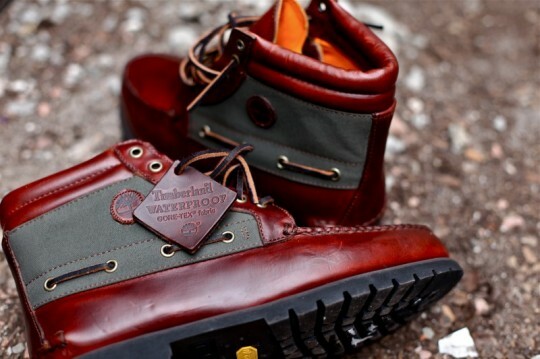 Timberland recently released their Gore-Tex 7, 25th Anniversary pair of boot greatness. Hand-crafted to perfection, the Gore-Tex 7 was originally released in 1985 and is made of 3H leather which is the thickest leather available. Priced at $190.00 USD, the Gore-Tex 7 continues to impress and outshine the competition. Long live the Timb. The Internet has been buzzing with excitement over Enitan Bereola, II. I must admit, I followed him on twitter and became enamored with his eloquent nature and overall gentlemanly persona. He’s articulate, he’s educated, and he’s REAL. His unbiased look at the dying art of relationships is refreshing and his ability to tell the truth and make it applicable is a lost ability with regard to many of his self-help counter-parts *cough, cough* Steve Harvey *cough*. 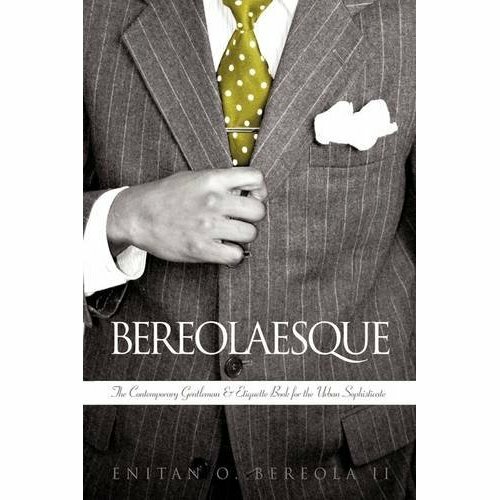 His book, (pictured below), ‘Bereolaesque: The Contemporary Gentleman & Etiquette Book for the Urban Sophisticate’ has launched him into the minds, and onto the coffee tables of many men and women alike. P.S. Just to wet your appetite for the launch of www.Chan-Lo.com, we had the opportunity to interview Mr. Bereolaesque himself. Say hello to the first feature. :). Prov. 16:9. Chief of GSD @cnkdaily. Do the work.